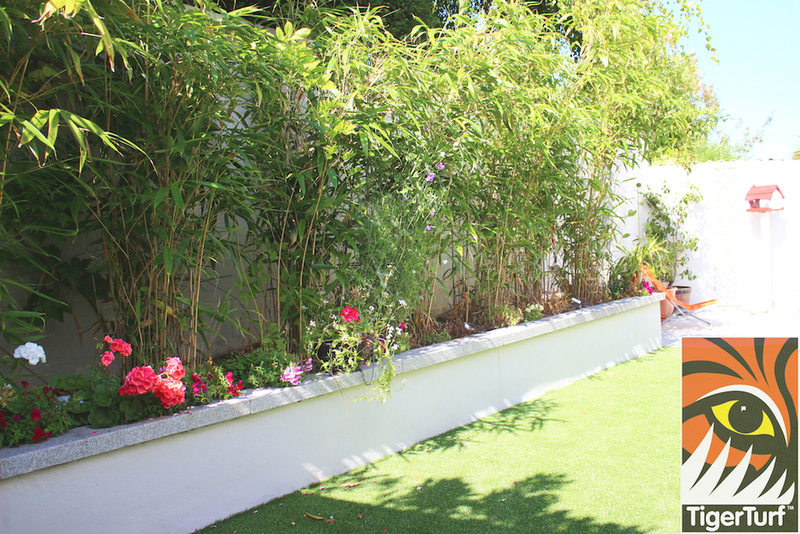 This installation was part of a complete landscape re design and build project to transform the garden into a usable space for an active young family. 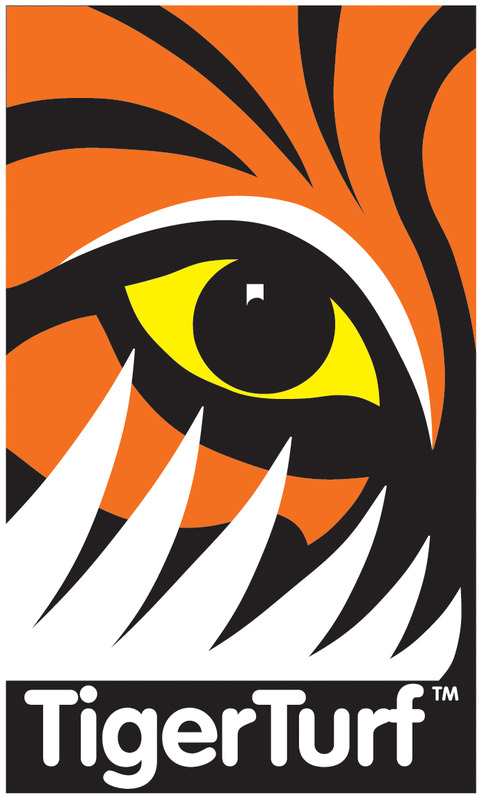 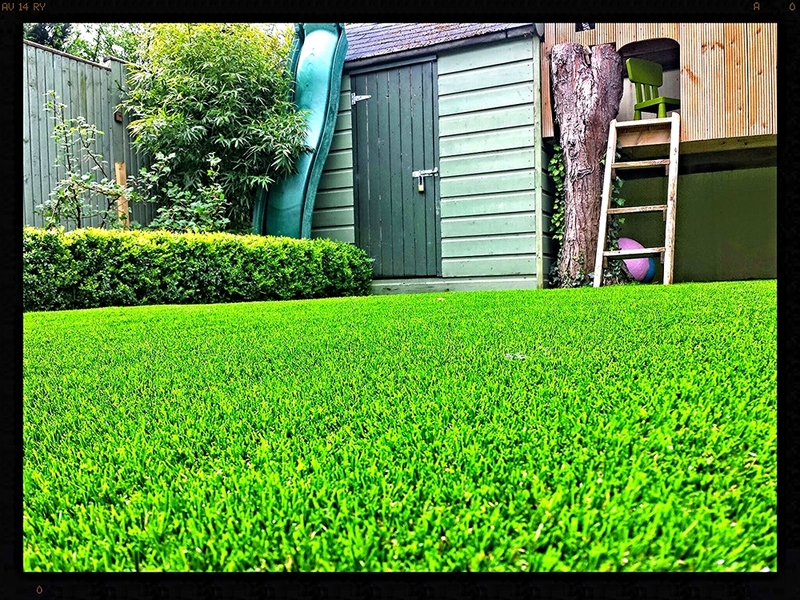 Client had viewed our tigerturf installations in their friends property and was ready to invest in their new premium quality lawn. 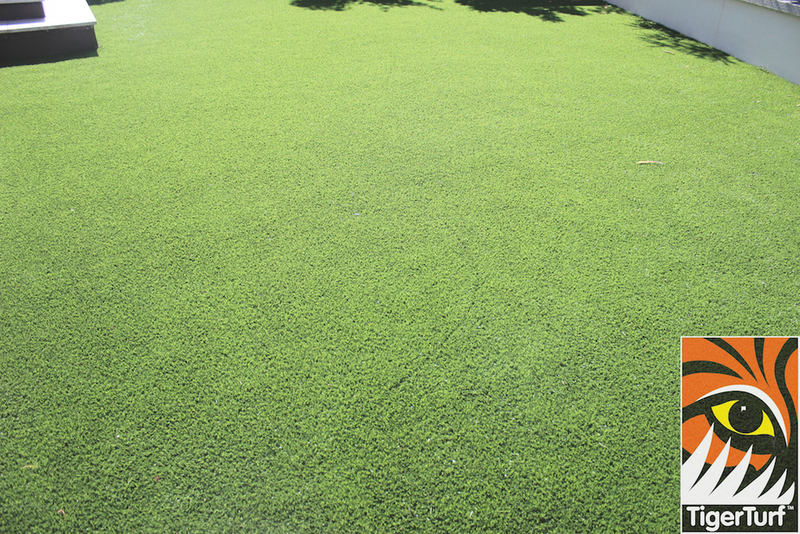 Central to the shape of the garden was the central lawn which connected all areas of house and landscape and created an open green space for entertainment and leisure. 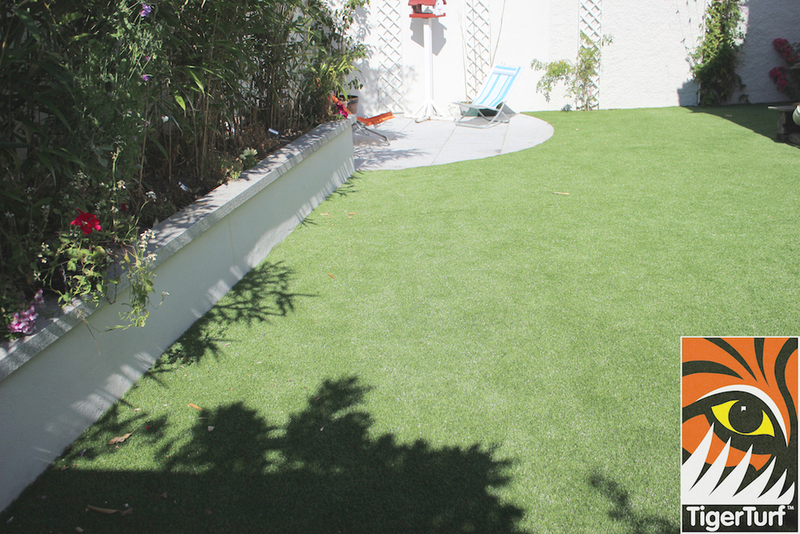 The natural choice for this Lawn was Vision Plus Deluxe giving an evergreen durable thorough fair. 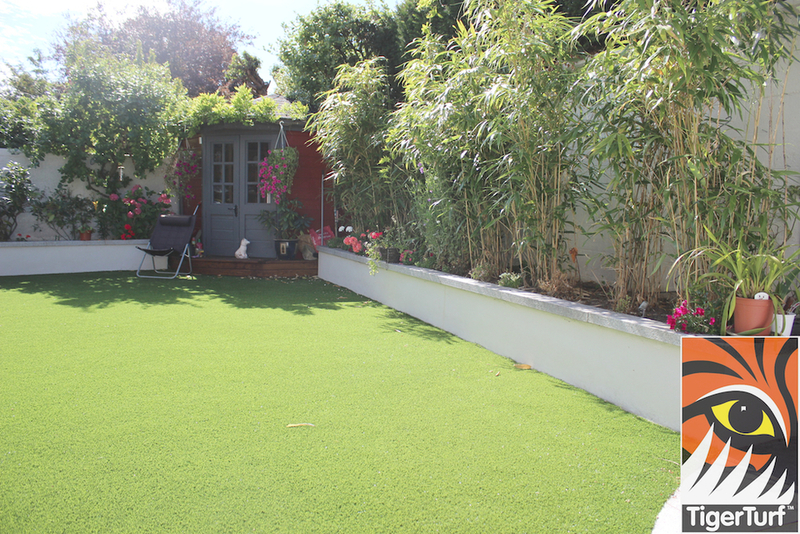 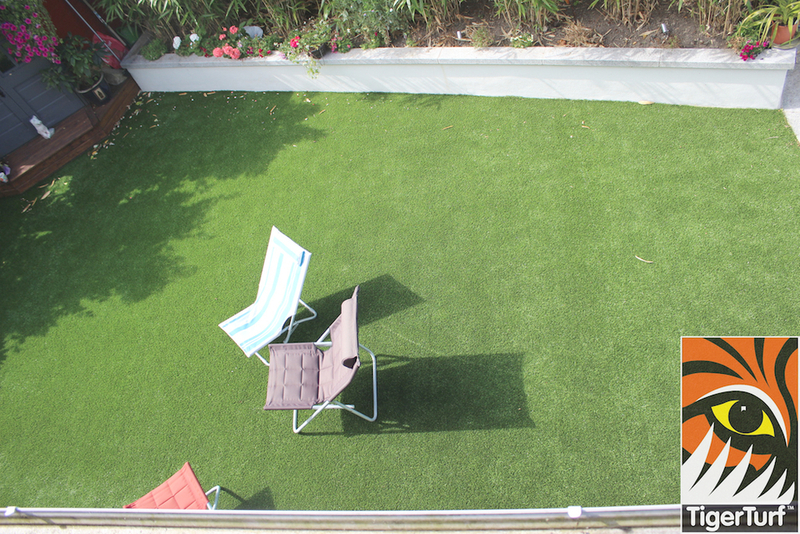 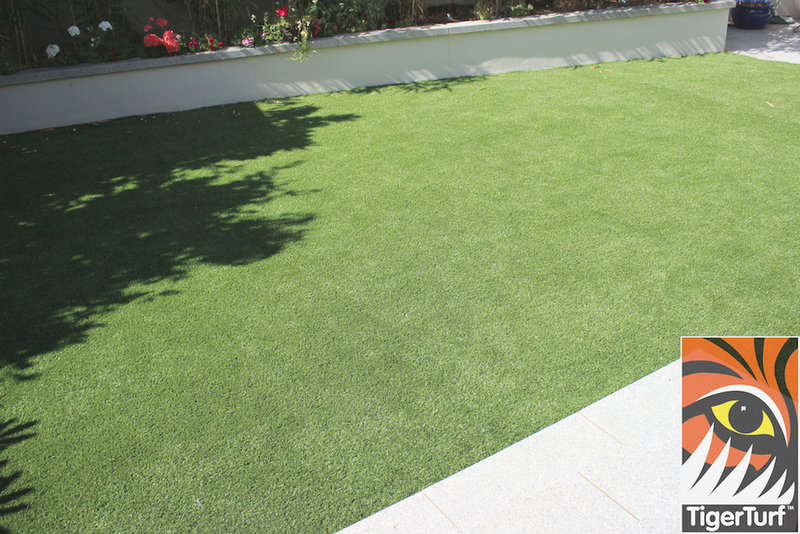 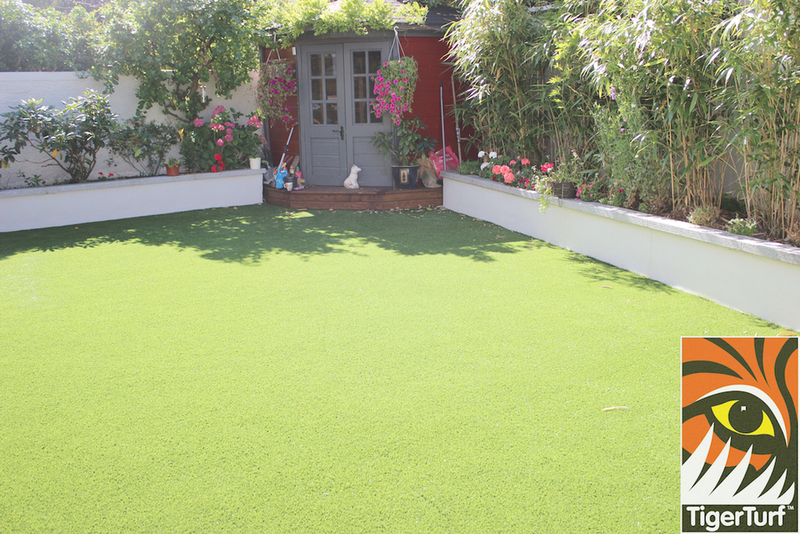 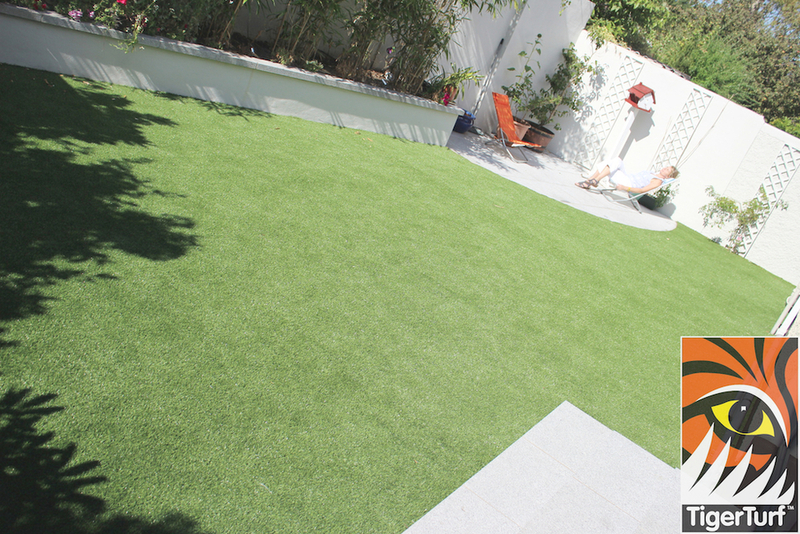 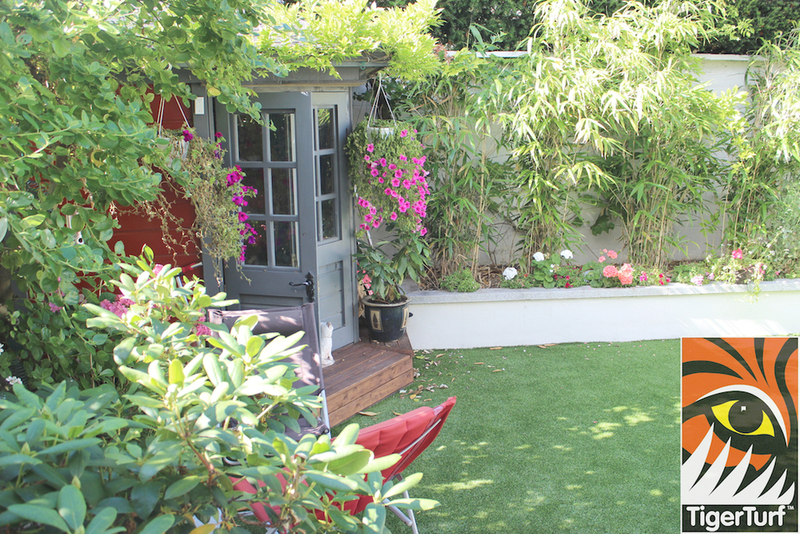 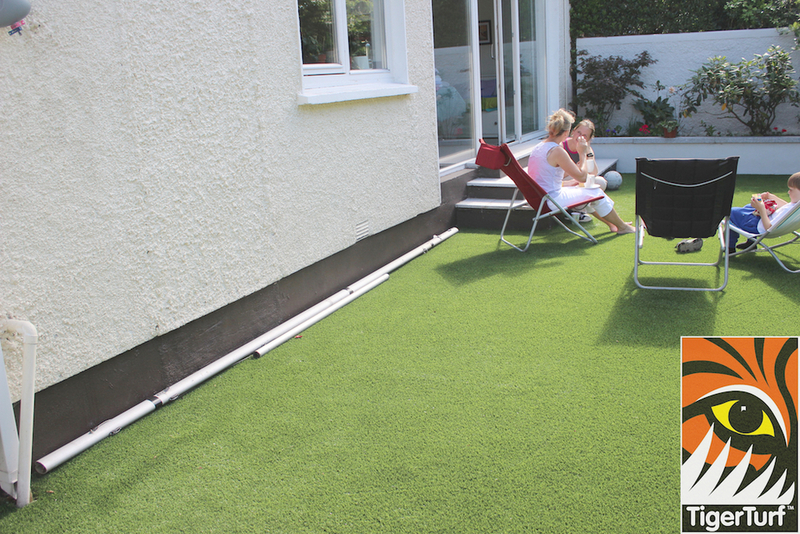 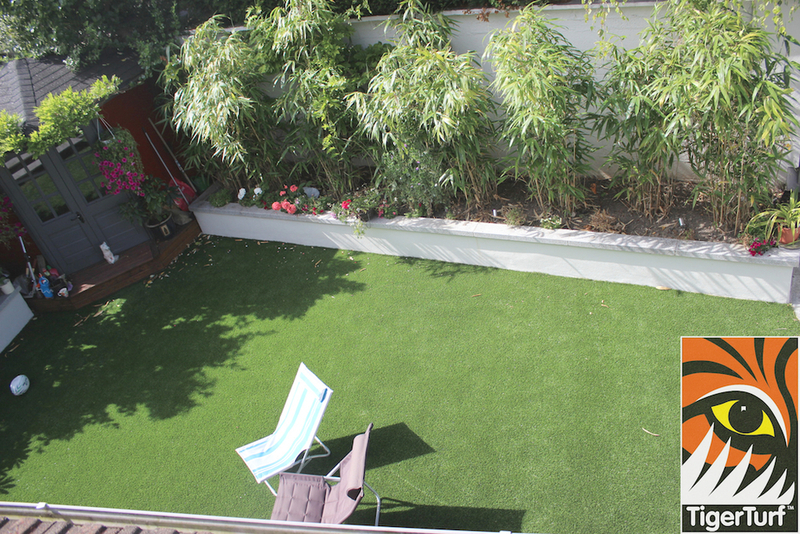 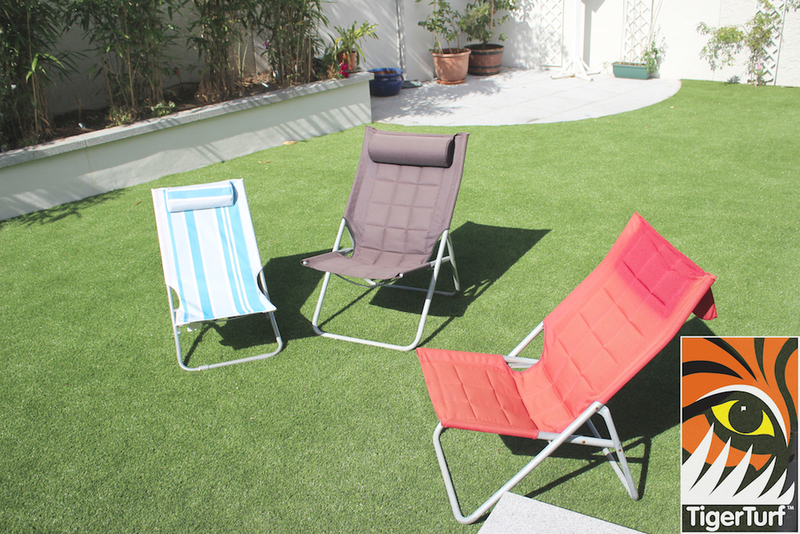 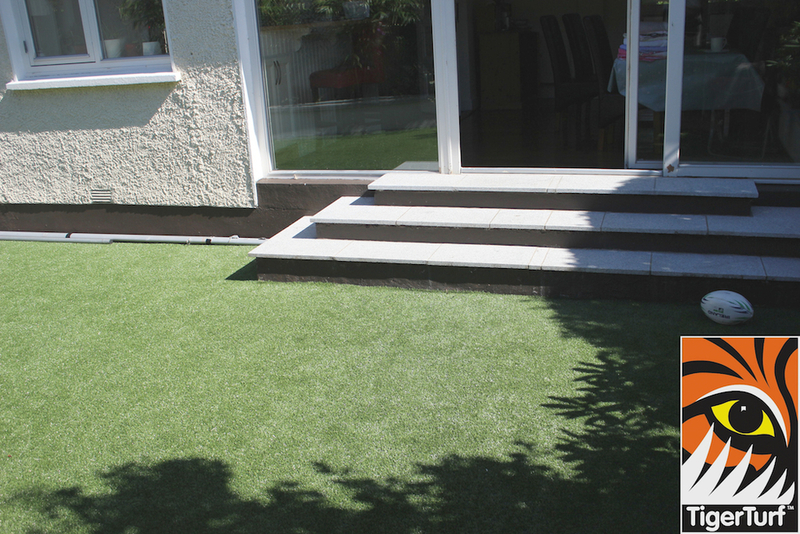 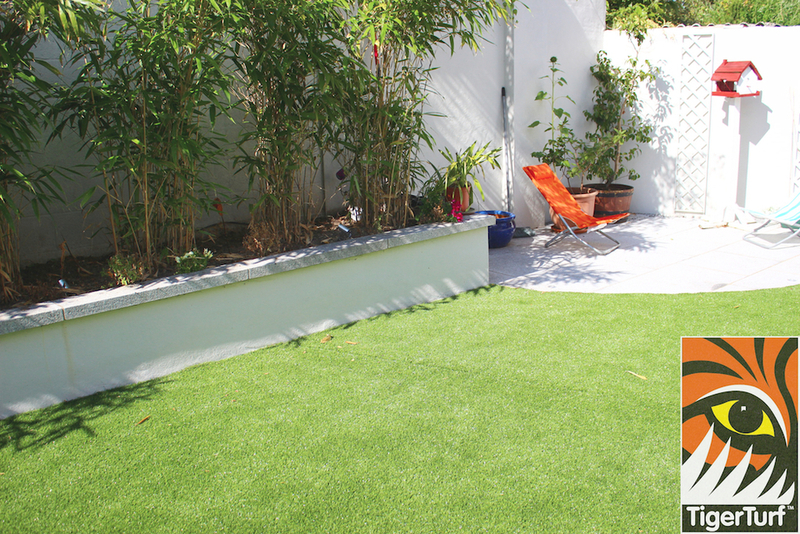 had seen synthetic grass installed at our friends by end and waited a year to install ourselves.